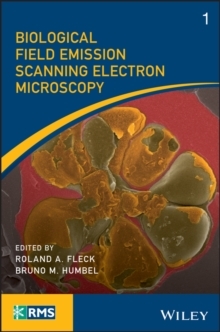 The book is concerned with the theory, background, and practical use of transmission electron microscopes with lens correctors that can correct the effects of spherical aberration. 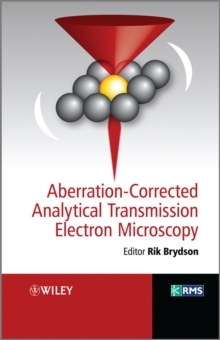 The book also covers a comparison with aberration correction in the TEM and applications of analytical aberration corrected STEM in materials science and biology. 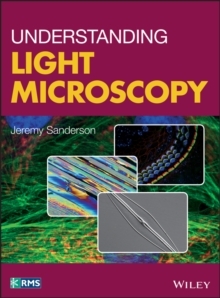 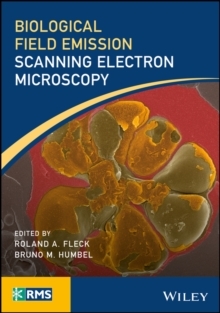 This book is essential for microscopists involved in nanoscale and materials microanalysis especially those using scanning transmission electron microscopy, and related analytical techniques such as electron diffraction x-ray spectrometry (EDXS) and electron energy loss spectroscopy (EELS).